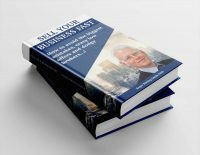 Looking to sell your business – but you don’t know where to start? Are you worried about the costs of selling your business? How will you know whether any offers made are realistic or not? Should you use a Broker to find a Buyer? Confused at the thought of selling your business? There’s a good expression that says, “you don’t know what you don’t know!”. And if you’ve never sold a business before, the chances are that there are lots of things you really don’t know! Selling a business can often be a long drawn out process, with no guarantee of success. Fortunately, with the benefit of strategic planning well in advance, a business can be made to become “Exit Ready”. Once the right buyer is in place, with an acceptable deal to both parties, the whole process can move forward in a much more orderly, less stressful way than the majority of deals. 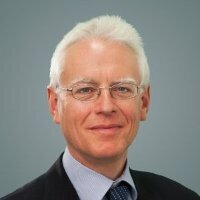 Let me introduce myself, my name is Roger Stirling Smith, owner of two business Brokers – Stirling Business Solutions Ltd and Langley London Ltd.
Based on my experience of selling two of my own family businesses plus my inside knowledge and experience of being a Business Broker since 2000, I am fairly uniquely placed to see both sides of the fence. So, I decided to write a book! Planning to sell, avoiding dodgy Brokers! Maximising value – what to do and what not to! What have others said about my book? – Marco Guglielmucci, Principal Consultant, CEO Consulting Solutions. 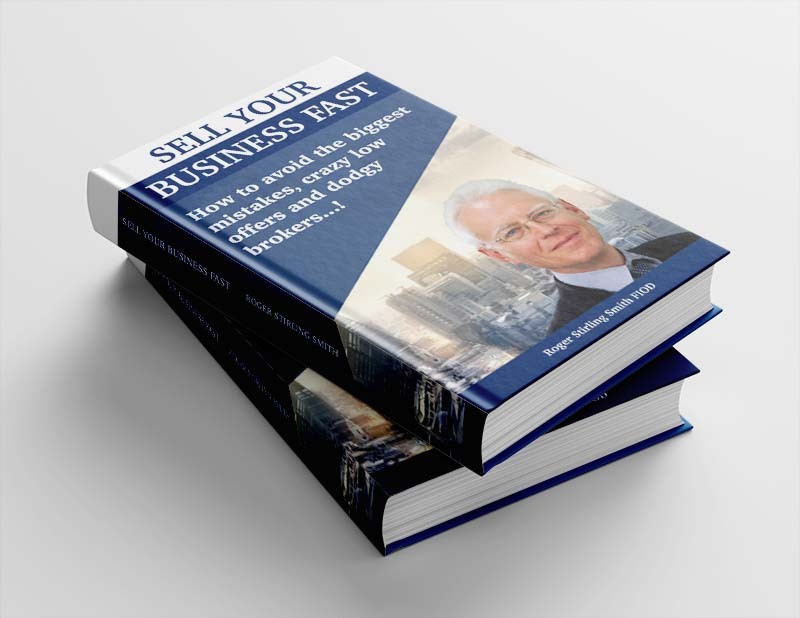 By taking action, this book will help save you time and money in the long run, and will help ensure that your business becomes more saleable and valuable for when the time comes to sell. The amount to pay for all this helpful advice is just £19.95 and even includes FREE postage & packing. All you have to do to get your very own copy, is click the button below and leave me a few details, and I’ll get one in the post to you.